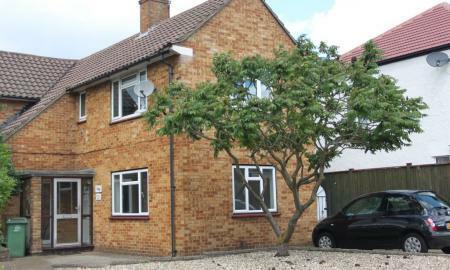 A Fantastic Two Double Bedroom First Floor flat. 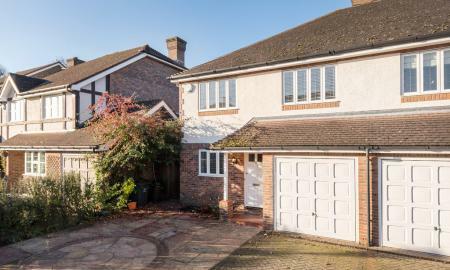 This property benefits from modern Kitchen and Bathroom and within close proximity to Elmers End Rail Station and local amenities. Other benefits include Local Tesco 5 minutes walk, local bus stops with direct routes to Beckenham High Street and a large range of local restaurants. 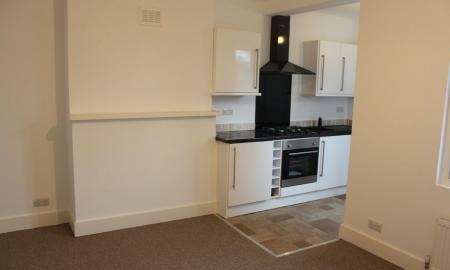 Also included is Gas fired central Heating, Double glazed windows and Integrated appliances. 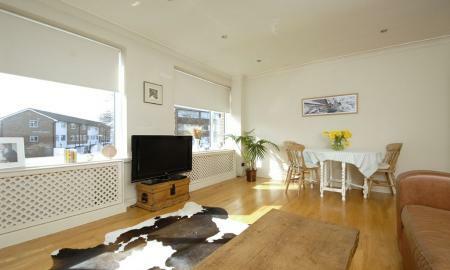 This stunning modern flat also has direct access onto a private patio area. Located above a very quiet Nail/Beauty shop. Offered Unfurnished and available early March.